The famous Black Rock Shooter in the exquisite quality of Blu-ray! Just one simple picture and music by ryo has expanded into a fully animated feature by ordet! 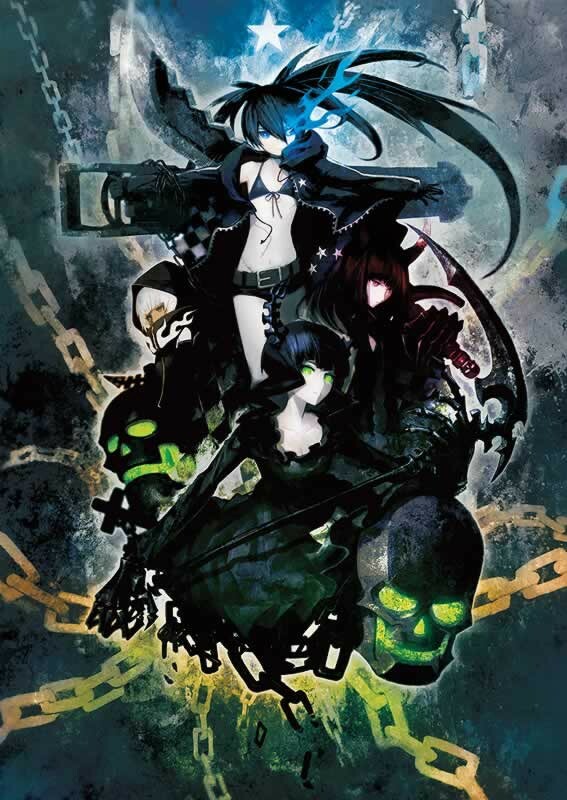 The popular anime "Black Rock Shooter" is here in the best possible audio and video quality on a Blu-Ray disc. The Blu-ray edition also has various retaken scenes and a pilot trailer of the BRS Stop Motion, as well as the making of the Stop Motion. The story of two girls bound in friendship, as well as BRS's struggle unfolding in another world. But when the two worlds come together... what will happen? The innocent yet intense feelings in the girls of Black Rock Shooter can now be yours to watch and rewatch with this special package!